The Asian Development Bank (ADB) and the New Zealand Government will help establish an independent regulator for Vanuatu’s maritime sector, to be known as the Office of the Maritime Regulator (OMR). The announcement follows the passage of the Maritime Sector Regulatory Act 2016. The new law was drafted as part of the ongoing Vanuatu Interisland Shipping Support Project, co-financed by ADB, and the governments of New Zealand and Vanuatu. The passing of the new Act and the establishment of the new maritime regulator are the project’s latest milestones. “The Vanuatu Interisland Shipping Support Project working through the OMR will boost safety and security in the country’s maritime sector. The community, industry, and staff of the new regulator are set to benefit from this initiative,” said Jotham Napat, Vanuatu’s Minister for Infrastructure and Public Utilities. The new entity will operate independently to oversee the maritime sector in Vanuatu including shipping and ports safety and security, as well as the economic regulation of Vanuatu’s seaports. “An improved legislative structure to manage Vanuatu’s shipping and ports, including enhanced safety, monitoring and enforcement of maritime law are direct benefits to be gained from the new regulator,” said Emma Fan, Regional Director of ADB’s Pacific Liaison and Coordination Office in Australia. A task force is being established to carry out the transition to the new regulator. The reform process is being delivered by the Ministry of Infrastructure and Public Utilities and the Vanuatu Project Management Unit. 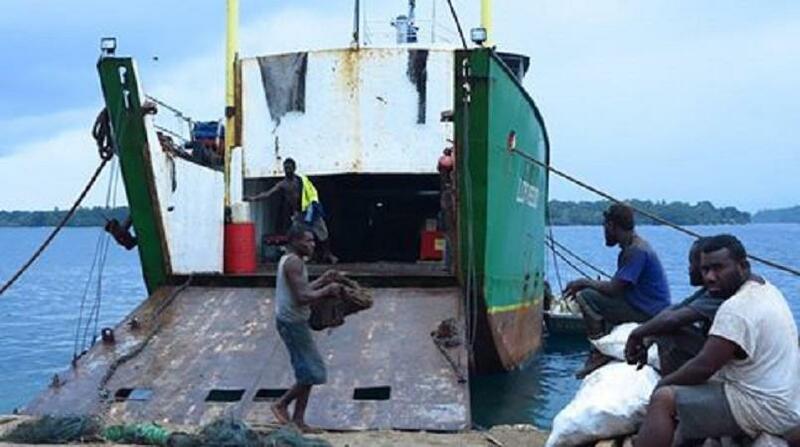 Funding was provided by the New Zealand Government, the Government of Vanuatu, and ADB as part of the Vanuatu Interisland Shipping Support Project. The new regulator is expected to begin operation in the third quarter of 2017. Implemented over five years, the Vanuatu Interisland Shipping Support Project is improving domestic port facilities and expanding shipping services to remote islands. It is financing a new interisland terminal and a new dredged shipping channel in the capital, Port Vila, and constructing new wharves and jetties in remote areas of Vanuatu, including: Simonsen in Luganville, Port Sandwich in Malekula, Lolowai in Ambae, Loltong in Pentecost. The project is also repairing existing wharves at Litzlitz in Malekula, and Lenakel in Tanna.